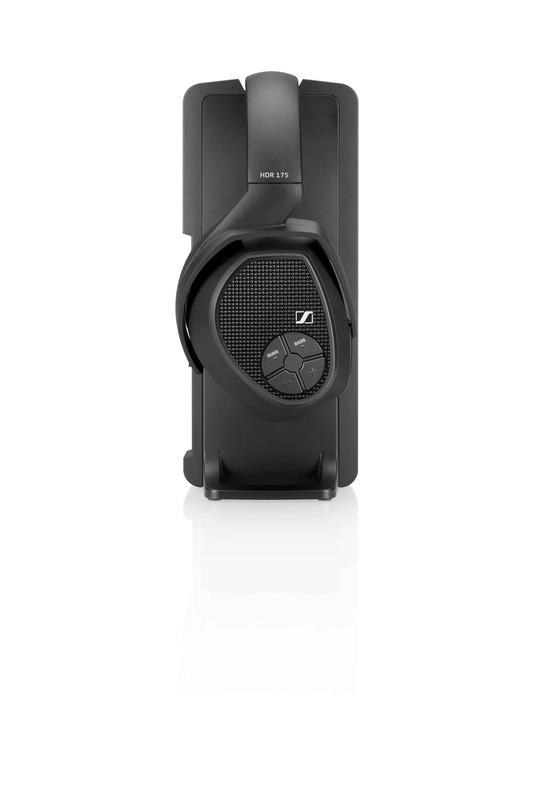 As if home entertainment couldn?t get more decadent, Sennheiser?s RS 175 takes it to the next level. With a dynamic design and ergonomic fit, you can enjoy your music and television with the utmost ease and comfort. The Sennheiser?s RS 175 features two listening modes, Bass Boost and Surround Sound that allow you to experience your home audio system like never before. 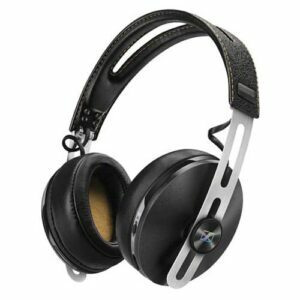 Bass Boost increases audio bass response while the Surround Sound feature provides a more multidimensional and vibrant stereo sound. Advanced technological innovations allow for clear and uninterrupted wireless transmission, even as you move from room to room. And because most of the audio controls are featured on the headphones themselves, nothing will stop you from getting the most out of your audio experience. With a comfortable fit and user-friendly design, the RS 175 offer an upgrade to your home entertainment.